2. 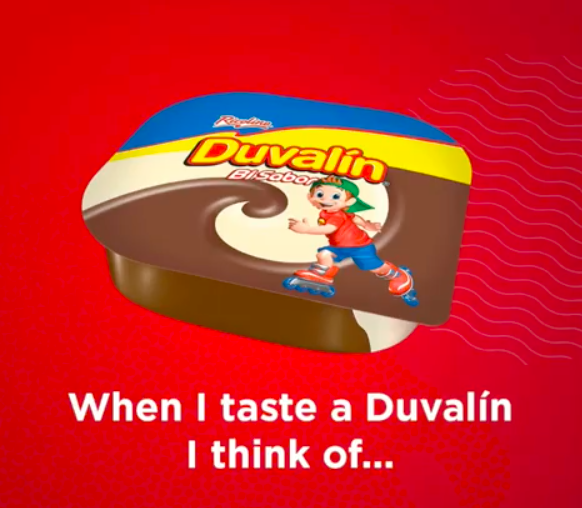 A case of Duvalin, the best damn scoopable candy your mouth will ever enjoy — it has a pudding*ish* consistency, but tastes like heaven. 3. 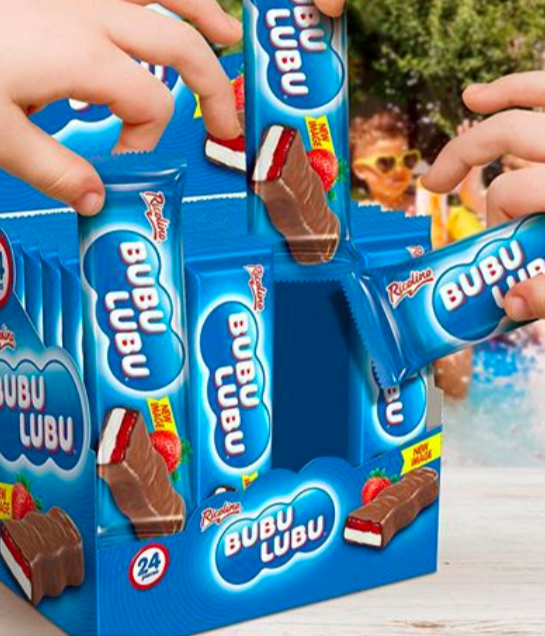 A delicious mini Bubu Lubu for a marshmallow fluff and jelly chocolate sandwich your mouth only dreams of! 4. 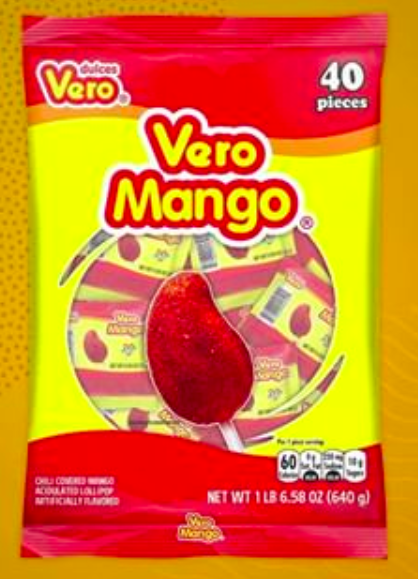 A bag of Vero Mango lollipops — they’re mango-flavored lollipops covered in chili powder and they’re the best creation ever put together by man. Don’t @ me, if you disagree you’re just wrong. The end. You’re welcome. 5. 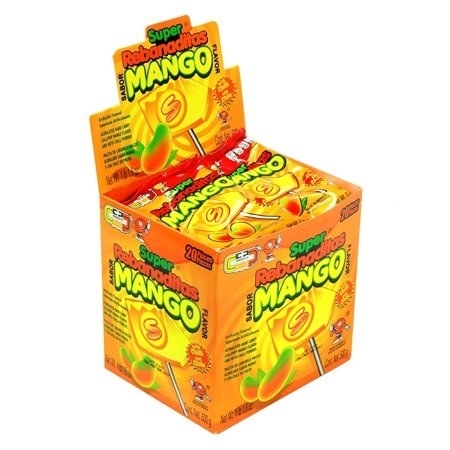 Or if you just can’t handle the heat try Super Rebanadita’s mango lollipops — seriously, everything should be mango flavored. 6. 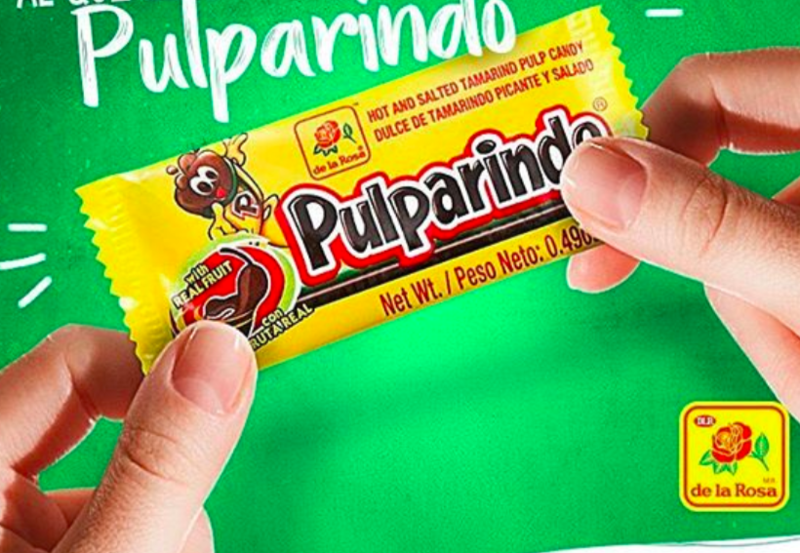 A box of Pulparindo, a uniquely flavored, kinda sweet, tamarindo candy that’s blended with both hot and salty seasoning — I’m trying to find the words to explain the delicious taste of tamarindo and I have decided there are none, you just have to try it. 7. 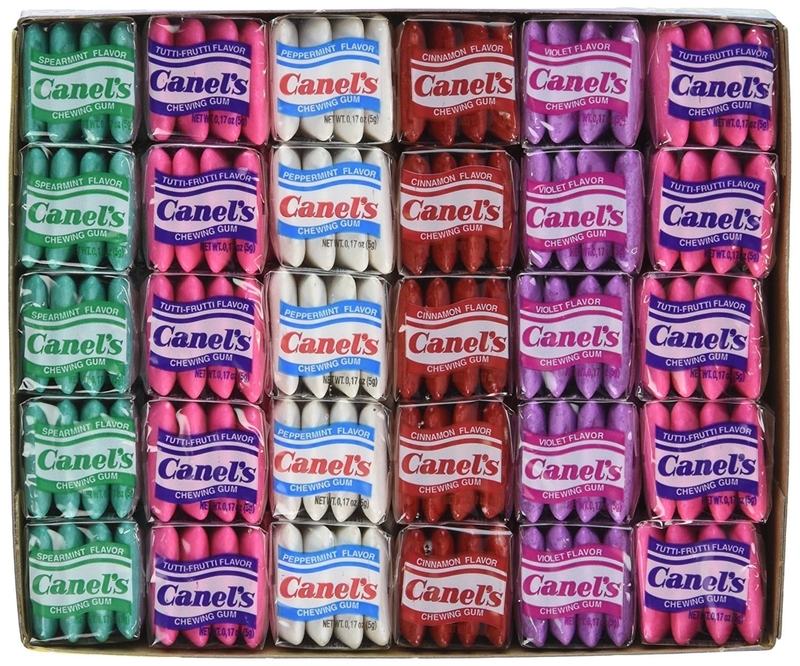 A box of Borrachines jelly candies that come in a variety of flavors — when I was little, I swore up and down that I got wasted (I did not) off these Borrachines but they weren’t even the tequila flavor. 8. 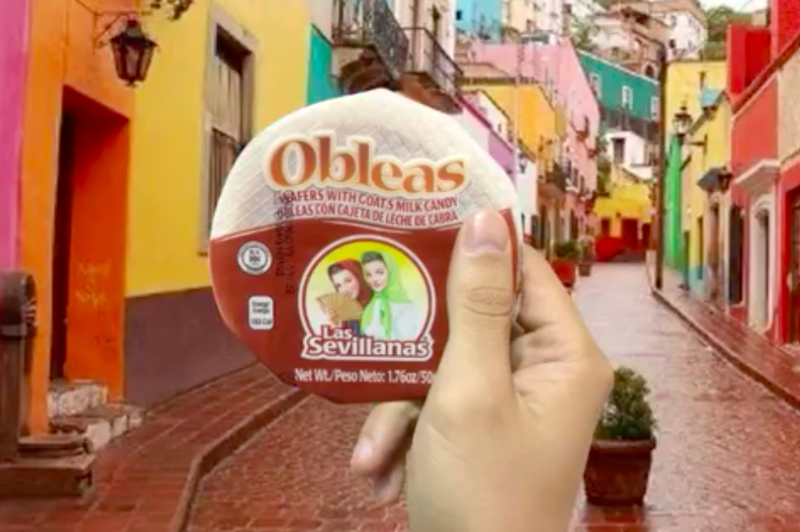 A pack of Las Sevillanas Obleas, a super delicious goat’s milk caramel (known as cajeta en español) that’s sandwiched between two mini wafer cookies — just be careful, it’s really good and you’ll wanna eat every one of these damn things in one sitting. 9. 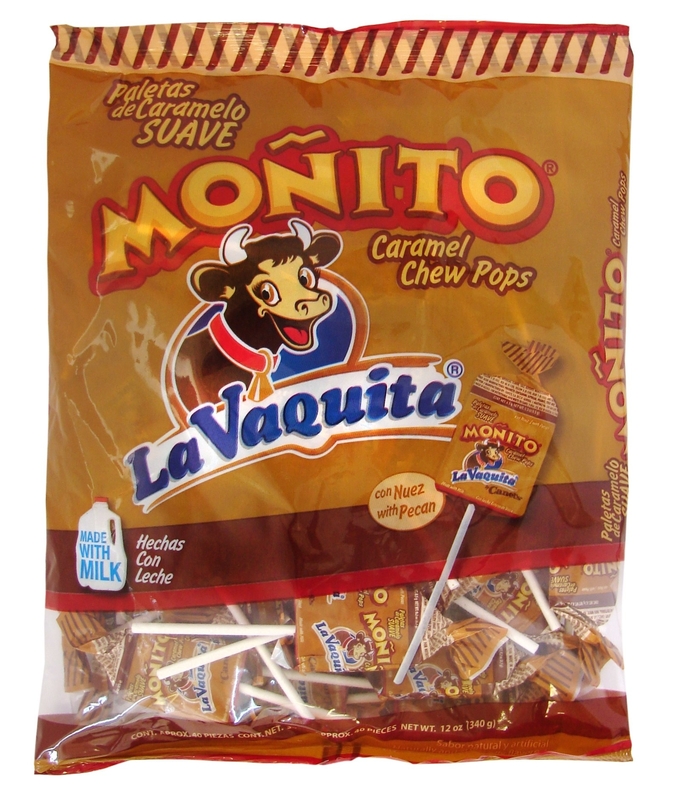 A bag of La Vaquita’s super chewy Moñito caramel lollipops — ever wanted to get someone to stop talking and not be rude, give them this delicious treat. 10. A case of Lucas’ Gusano Tamarindo liquid candy, a super addictive kinda sour, very delicious treat with a little bit of a spicy kick — just a warning, this s#!t is very addictive. 11. 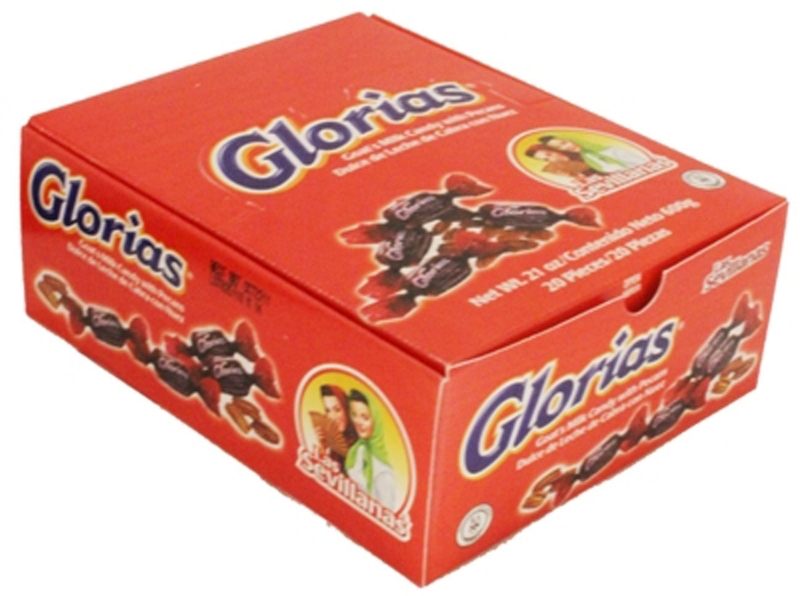 A pack of Cucharitas — it’s a spoon full of tamarindo paste and it’ll help the medicine go down — that’s not entirely proven, but I believe it. 12. A pack of the best damn two second-lasting chicle (or gum in english) the internet has to offer — yes, it’s better when you can buy it on the street (like god intended) but this will have to do. 13. 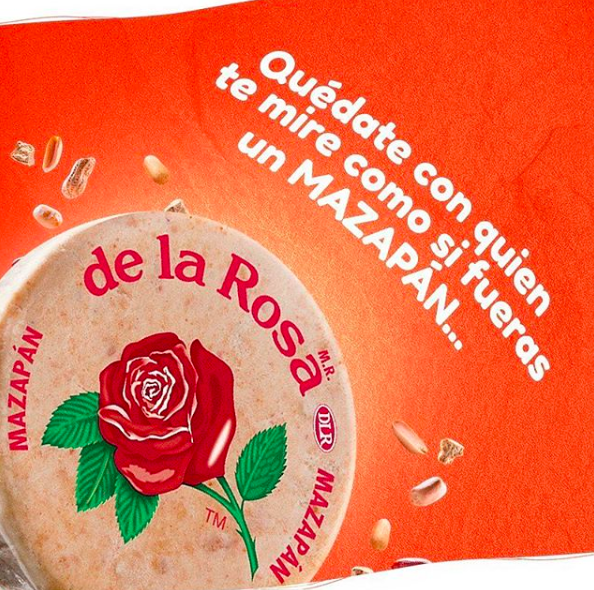 A push-up Pulparindo filled with a mouth-watering spicy tamarindo paste that’ll be just so damn good. 14. 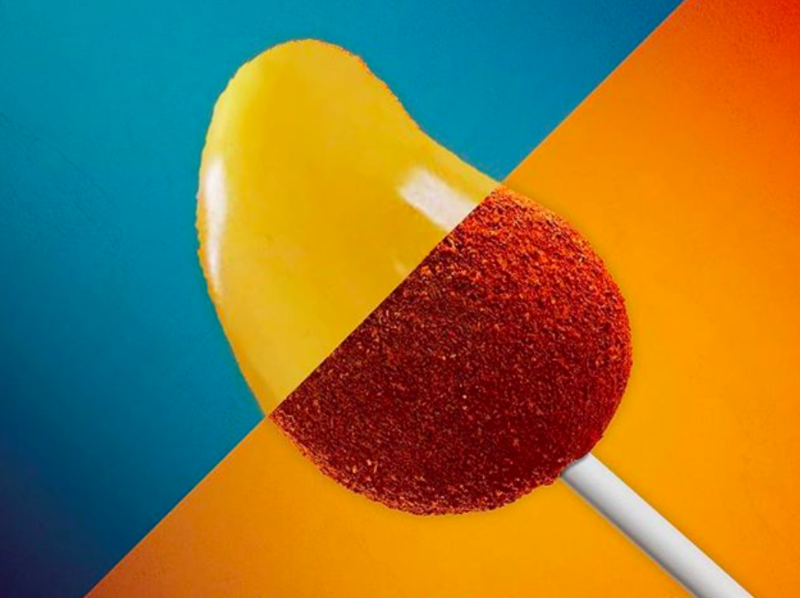 Or if you don’t want any spice, Pelon Minis can deliver the deliciousness of tamarindo. 15. 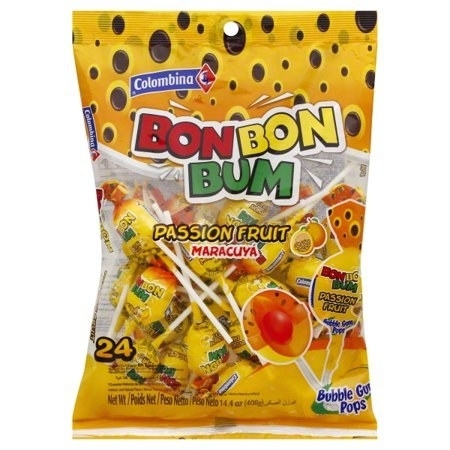 A bag of Bon Bon Bum passion fruit bubble gum lollipops — how many licks does it take to get to the center of one of these? Hopefully, a million cause it’s so good you’ll never want the flavor to stop. 16. A box of Skwinkles Salsagheti, a sour and sweet gummy treat that kinda looks like spaghetti noodles. 17. 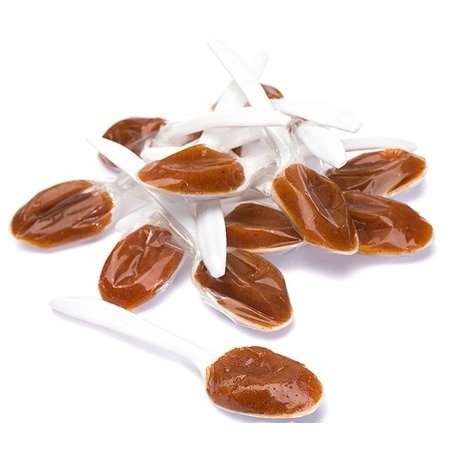 A super chewy but crunchy cajeta and pecan candy that can hit all those cravings you have when that sweet tooth starts aching. 18. A box of Colombina’s Nucitas a delicious treat that’s a perfect mix of creme, chocolate, and hazelnut. 19. 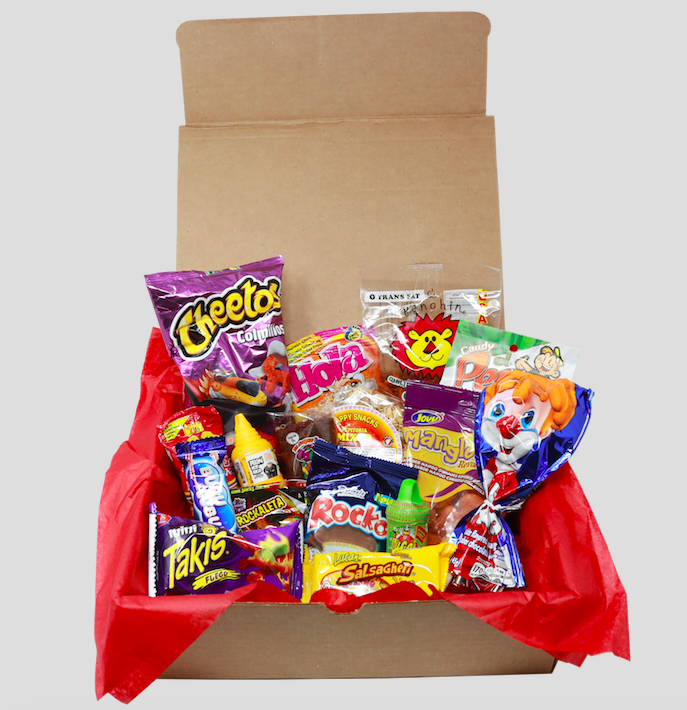 And a MexiCrate box filled with so many delicious Mexican treats you won’t know what to eat first!